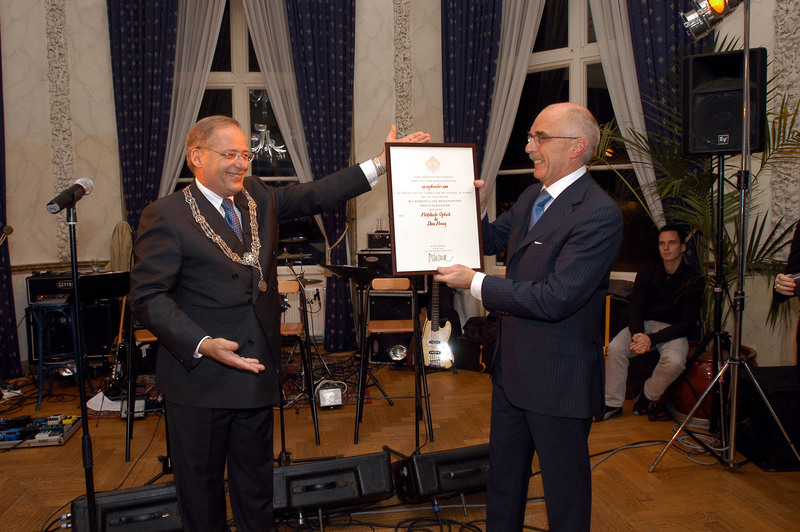 In November 2003 Hofstede Optics celebrated its 100th anniversary. 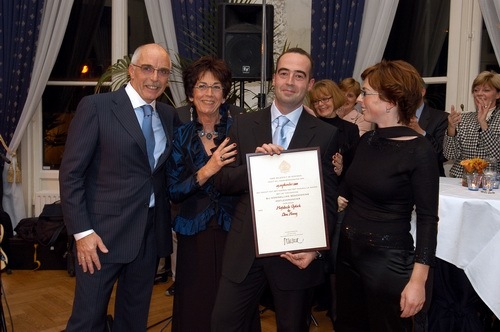 On the 15th November 2003 the Hofstede family received from the hands of Mayor Deetman the certificate associated with the title "Purveyor to the Royal Court." A great honor and an acknowledgment of 100 years of successful entrepreneurship.